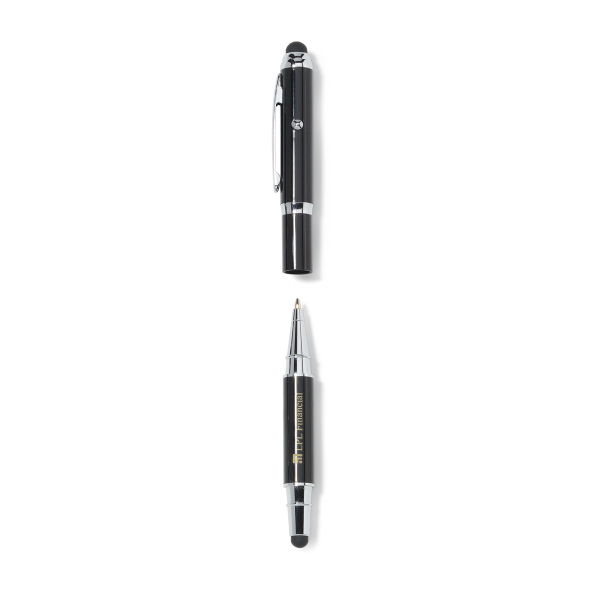 A presentation is more than just a speech, it's a guided tour. 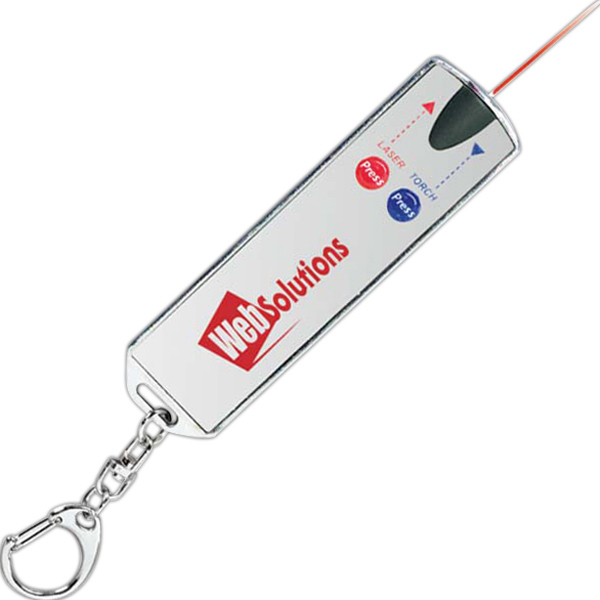 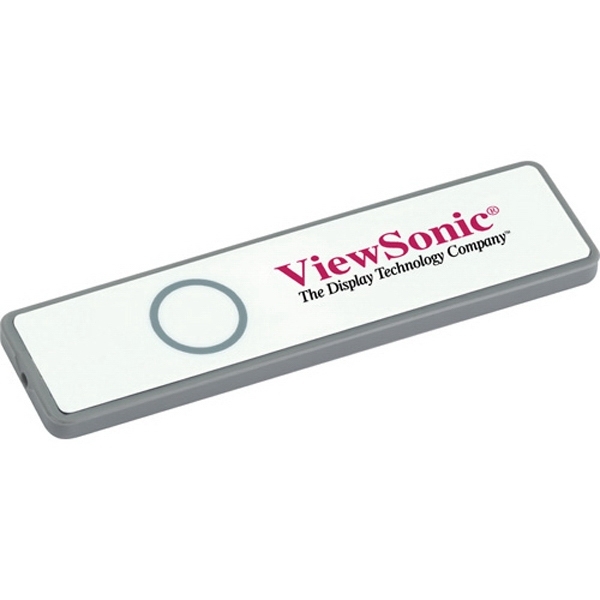 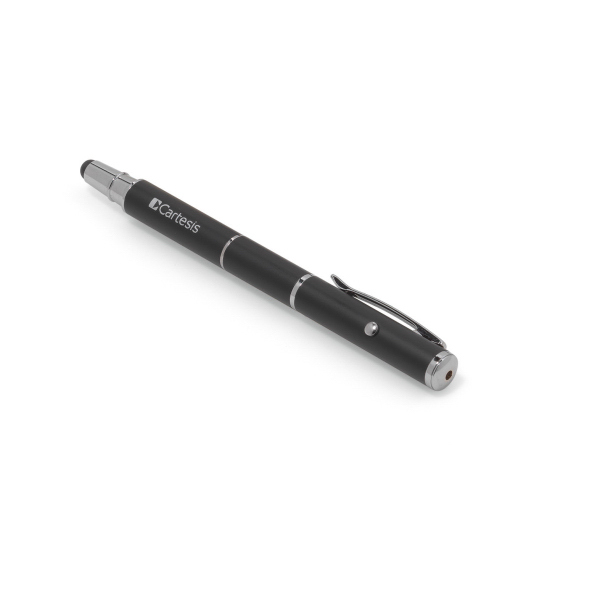 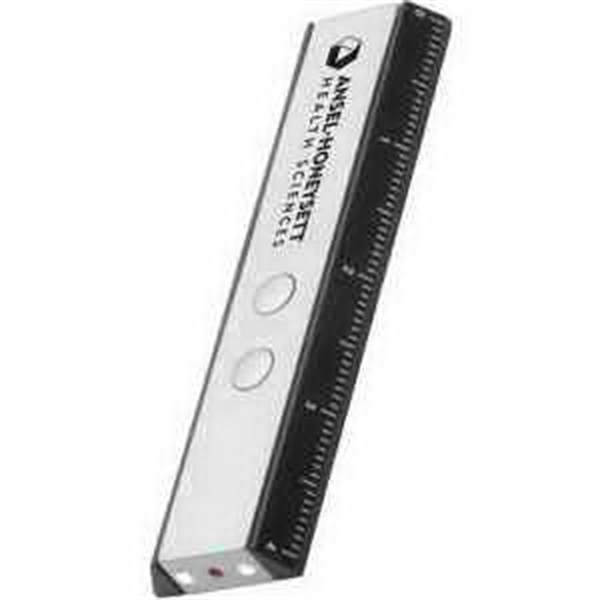 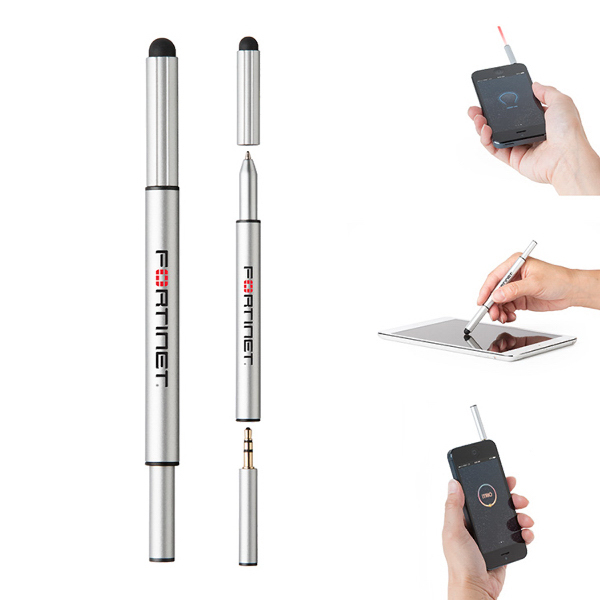 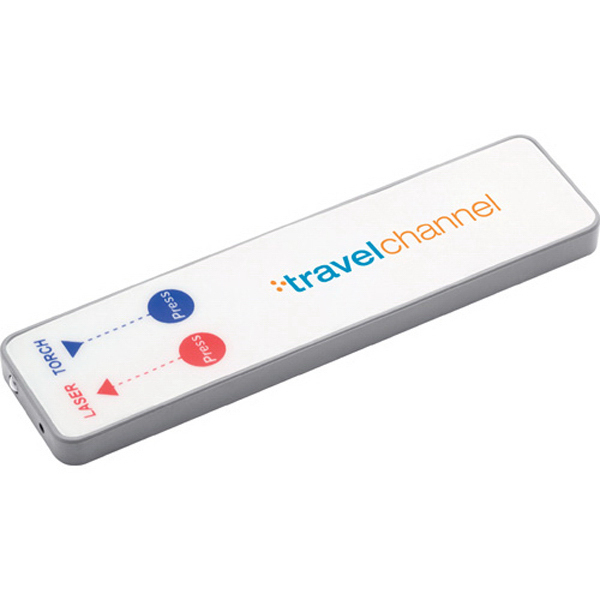 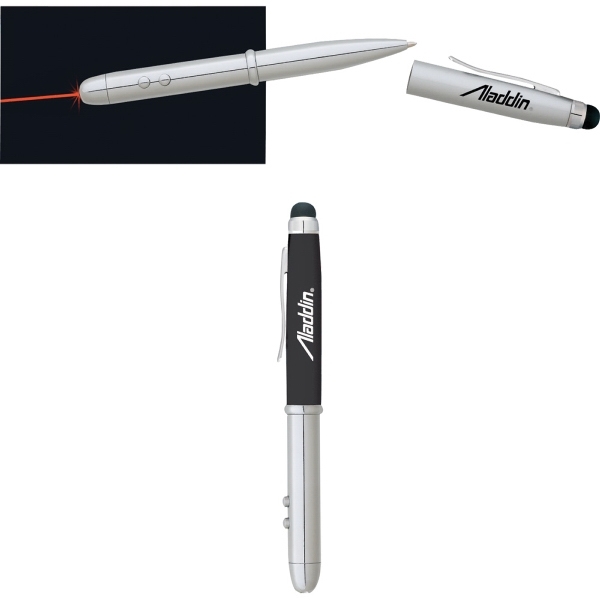 Laser pointers and other presentation tools are integral when guiding an audience through a presentation of information or story. 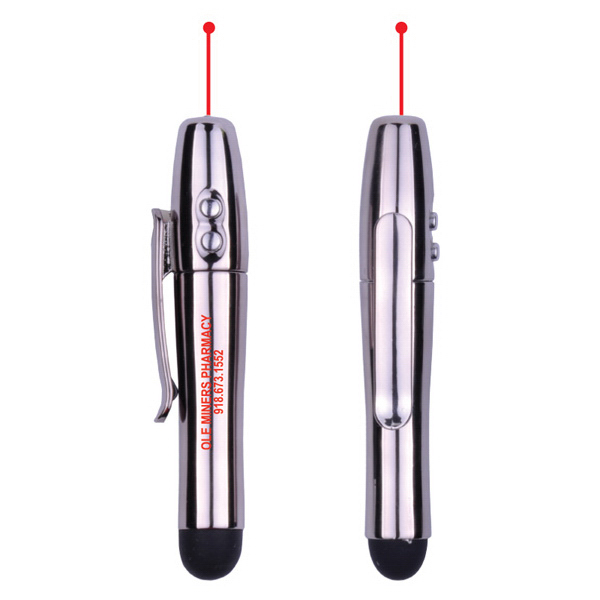 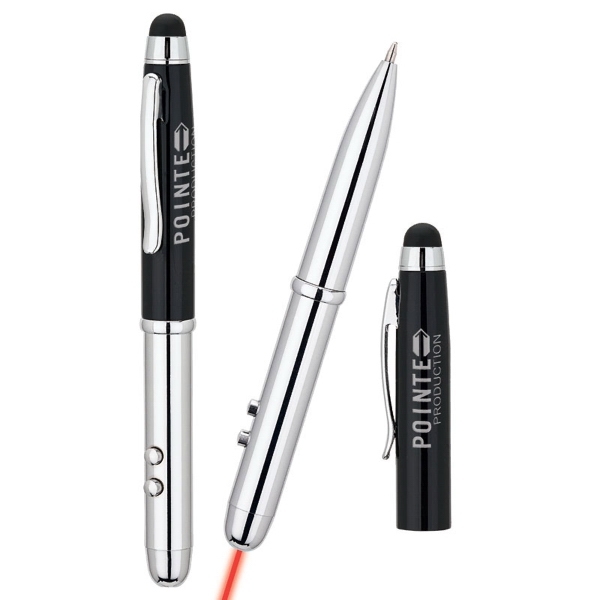 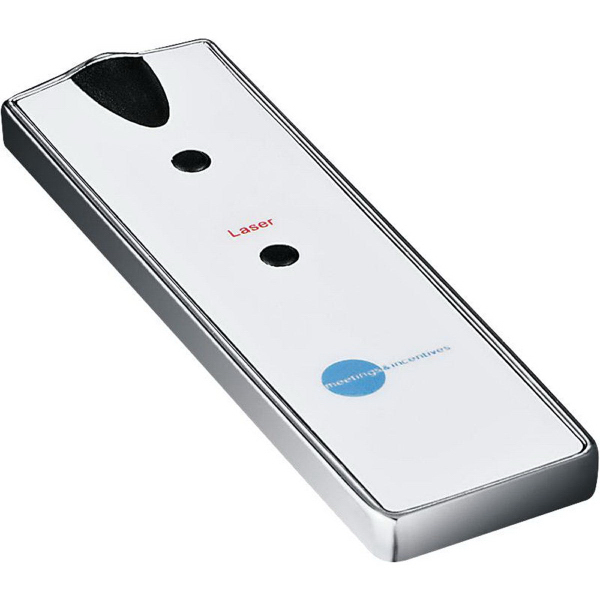 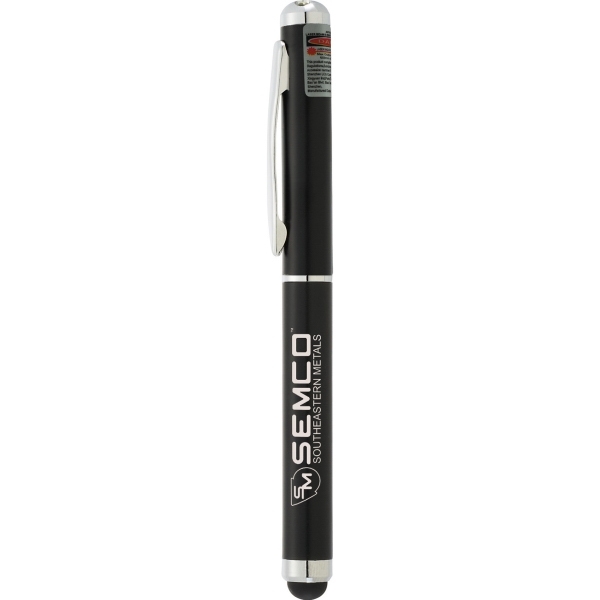 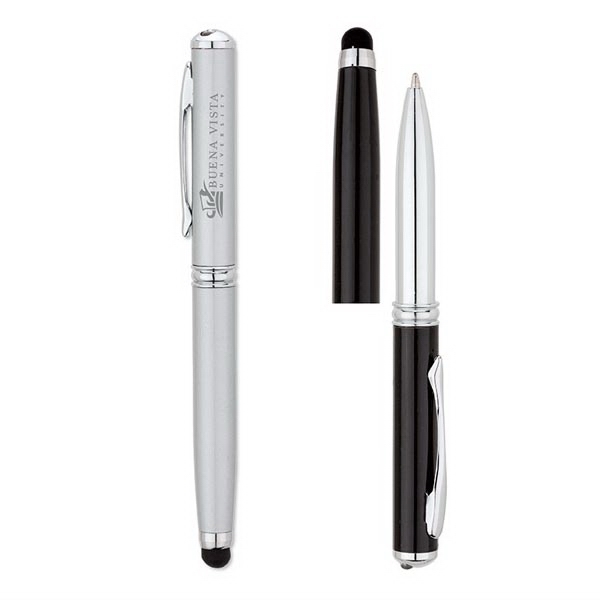 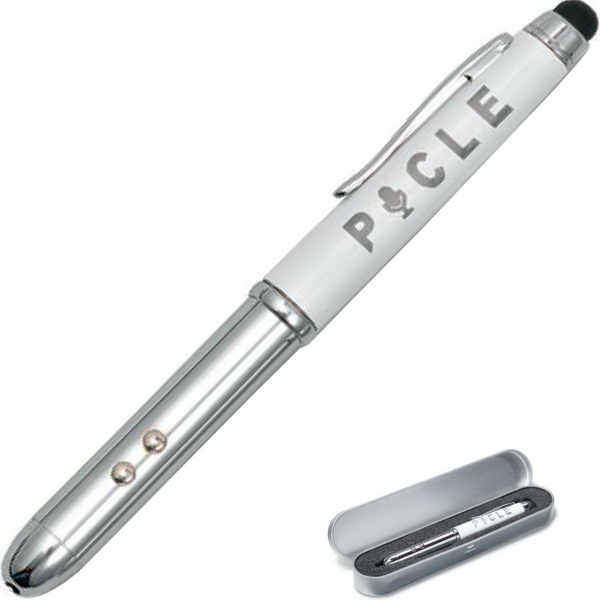 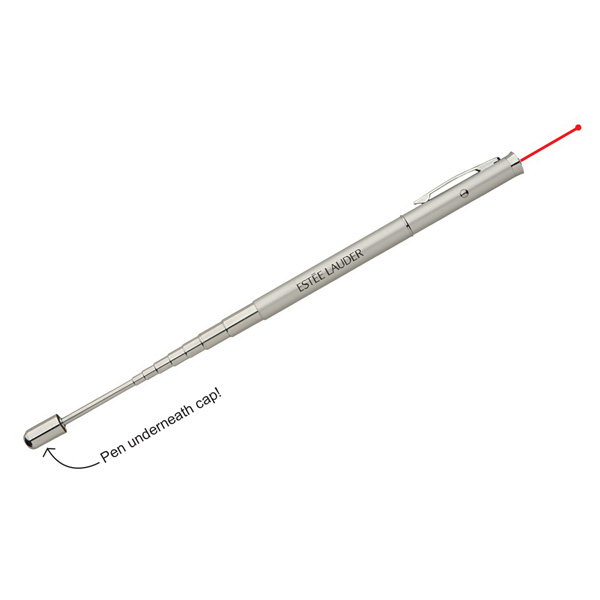 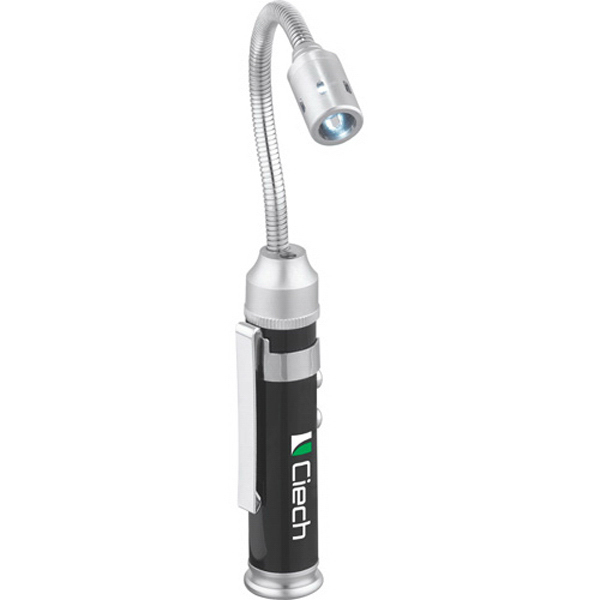 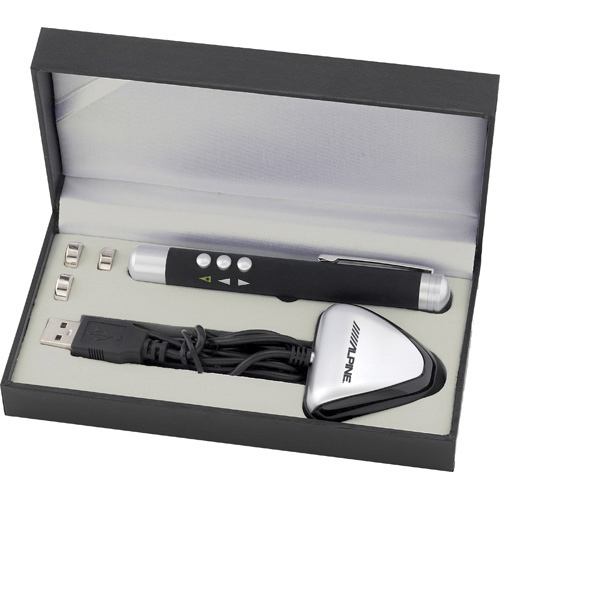 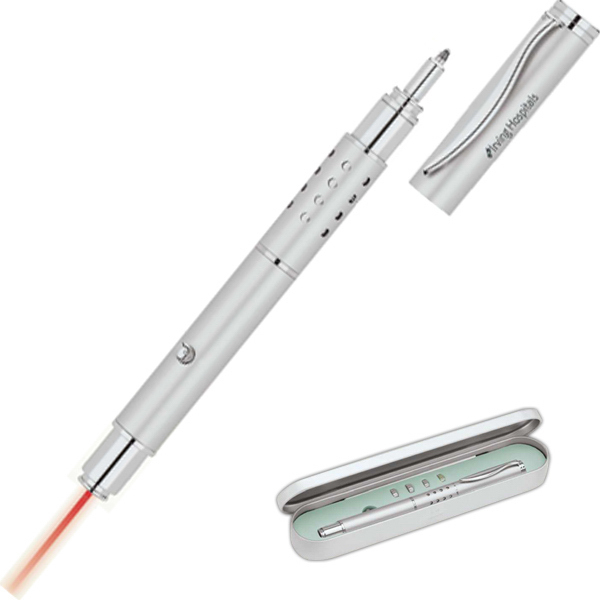 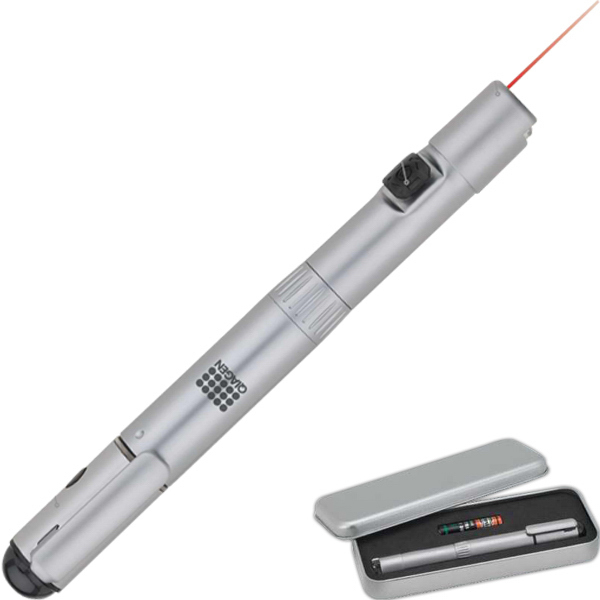 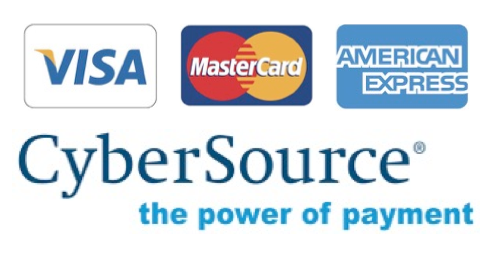 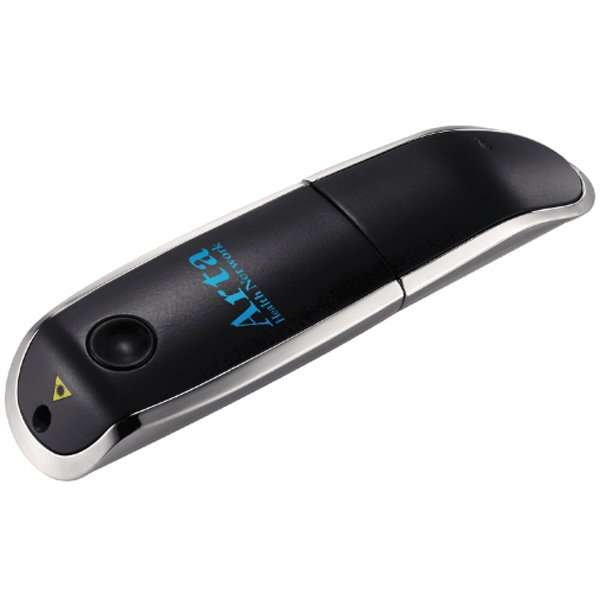 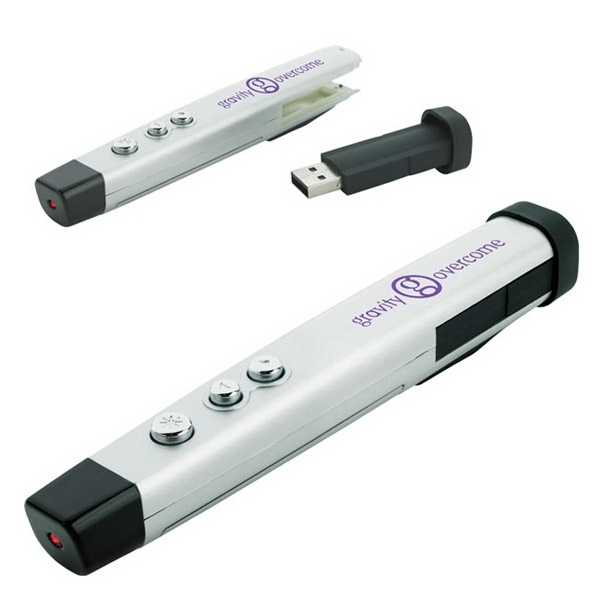 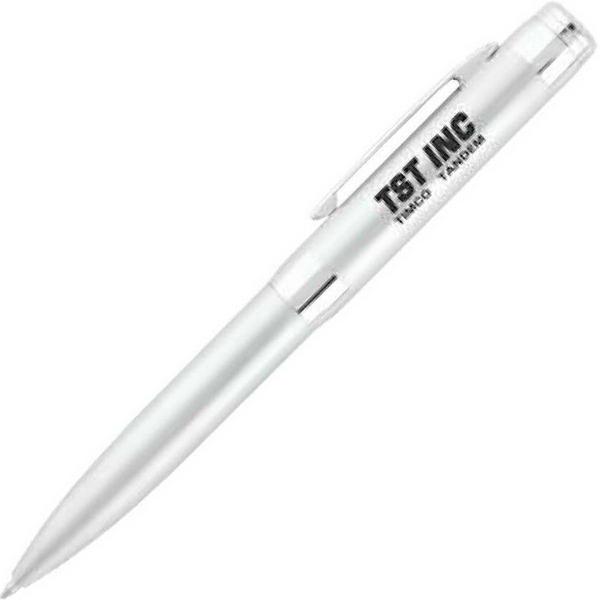 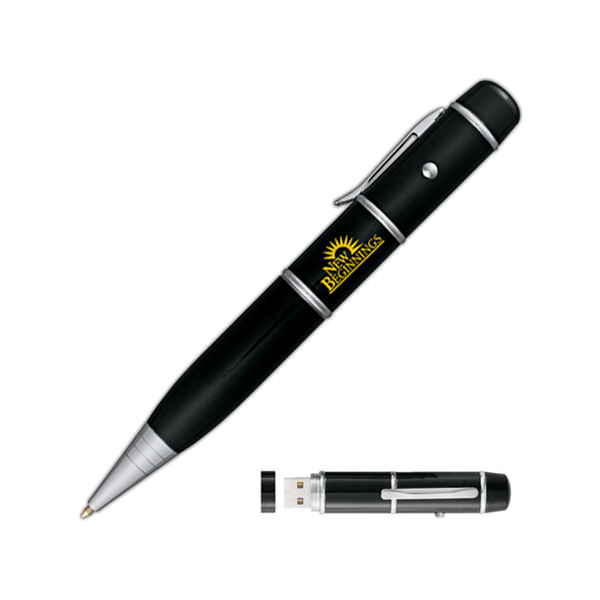 We can imprint your logo on any of these laser pens. 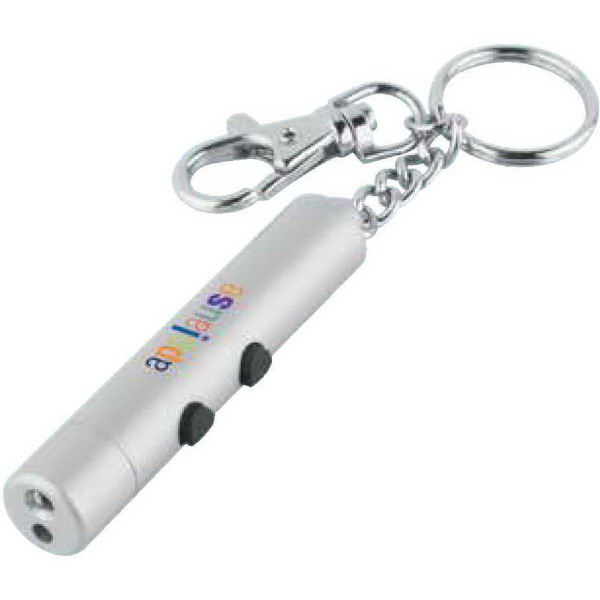 Also great for making dogs chase their tail.